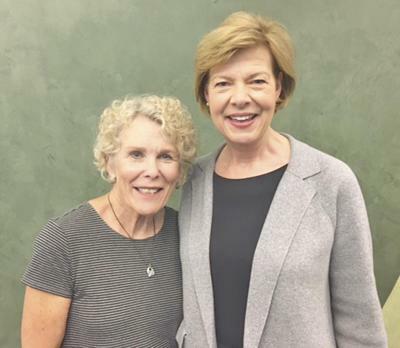 Diane traveled to Washington D.C. last month, as Wisconsin Senator Tammy Baldwin's guest at the President's State of the Union address. She is back in our nation's capitol this week, speaking at the National MS Society's Public Policy Conference about the importance of having access to affordable MS prescription medications. We're also talking about the official statement on stem cell therapy for MS by The American Society for Blood & Marrow Transplantation. We'll tell you about a new study that measured the impact of diet and other lifestyle factors on MS progression, you'll hear about a different study that highlighted the large percentage of people who are being misdiagnosed with MS, and you'll learn how some new emojis will help to de-stigmatize disability.